New years resolution? 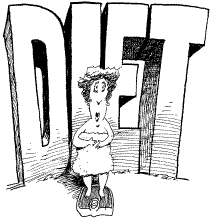 How 'bout the best diet weight control? 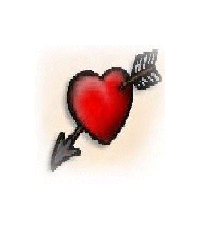 Find Love- Keep Love : Romance News : Self Help : New years resolution? How 'bout the best diet weight control?
. and WW has proven to be the most successful (and long-lasting) weight control diet for us. And, it's not just us. A recent Consumer Reports survey found Weight Watchers to be consistently the most popular due to these important factors: flexibility, guidance and support, and reasonable pricing. Weight Watchers is often recommended by physicians, who like the balanced diet and healthy lifestyle changes, including exercise and behavior modification, which it teaches. What does that mean to you? It doesn't just help you lose weight; it teaches you how to live a slimmer lifestyle forever. Studies did show that local WW group meetings with "weigh-ins" boasted the best success rates, but the online version of Weight Watchers is highly rated, as well.
. you can do it!